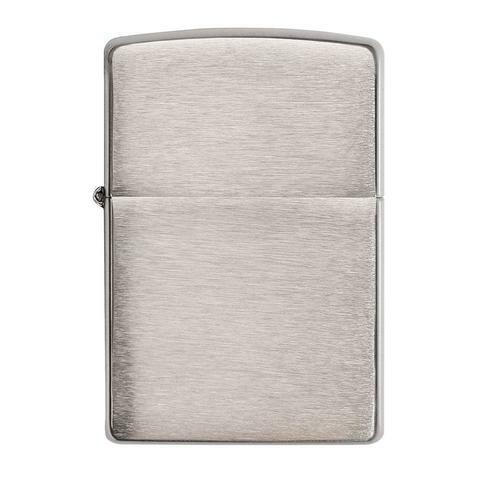 This Brushed Chrome lighter has a unique horizontal brushing technique, which creates a subtle horizontal texture on the front and reverse sides of the model. 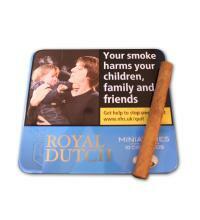 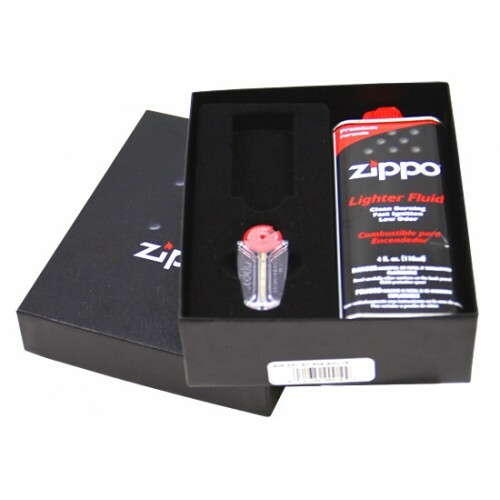 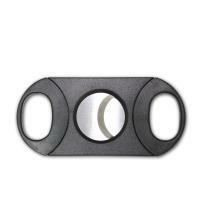 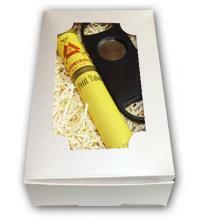 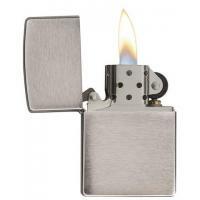 The sides of the lighter are buffed to a high polish finish for added contrast. 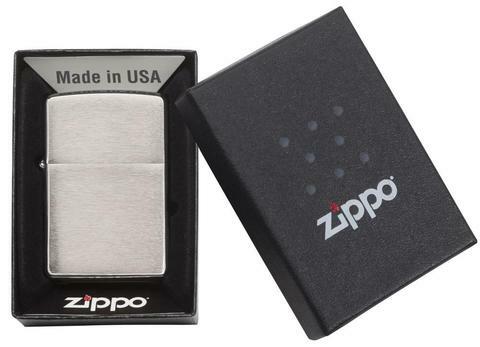 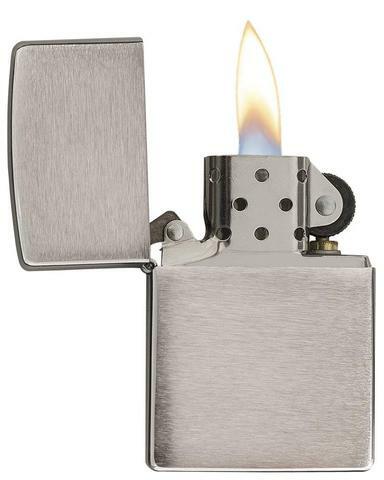 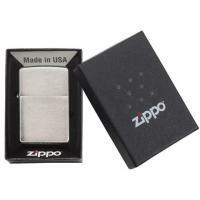 The Brushed Chrome finish was created in 1933 and has remained Zippo's most popular lighter.